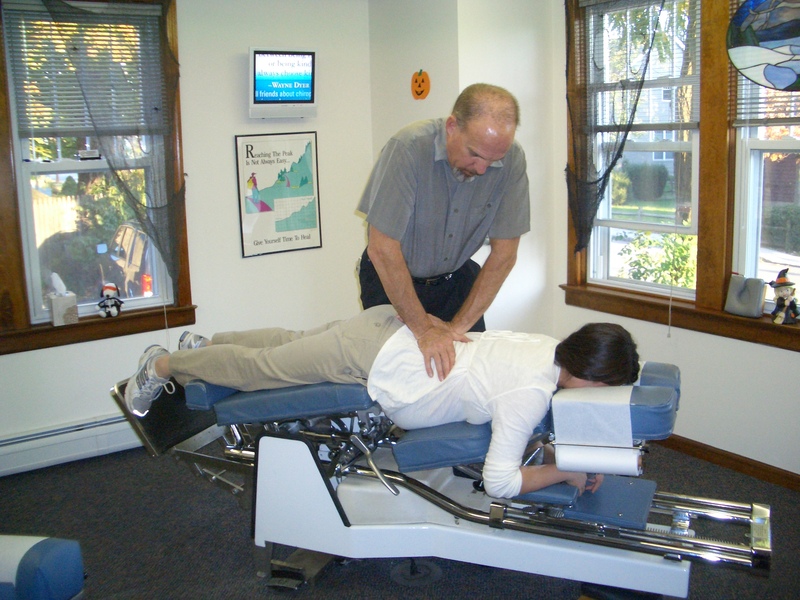 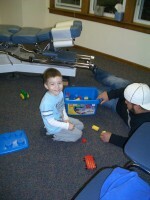 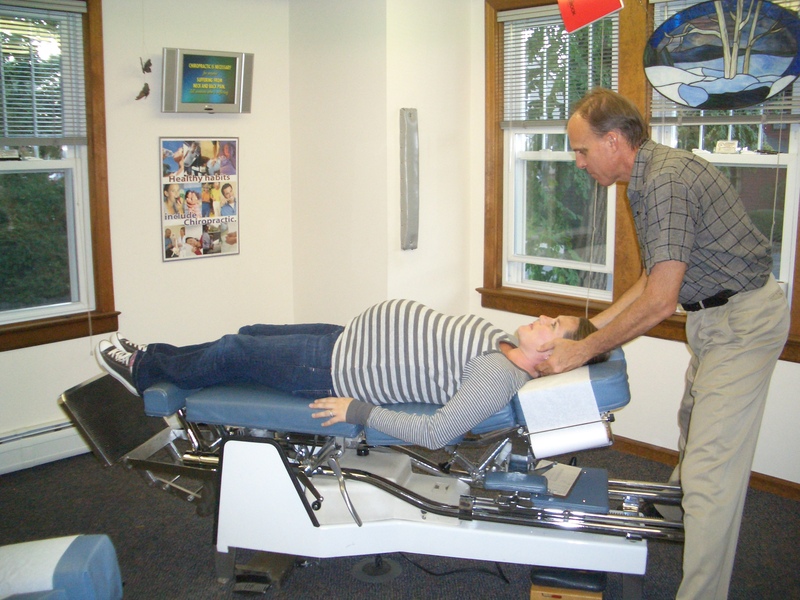 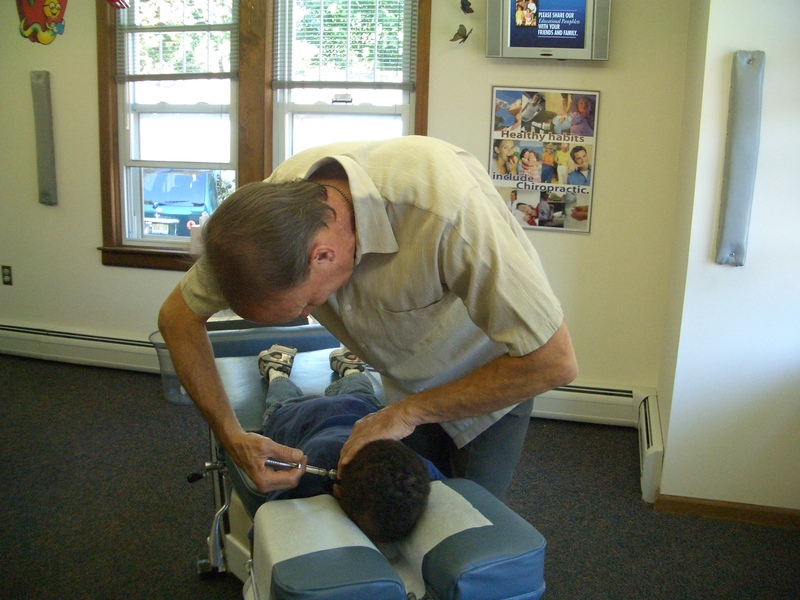 Scroll through our galleries to see adjustments and our office. 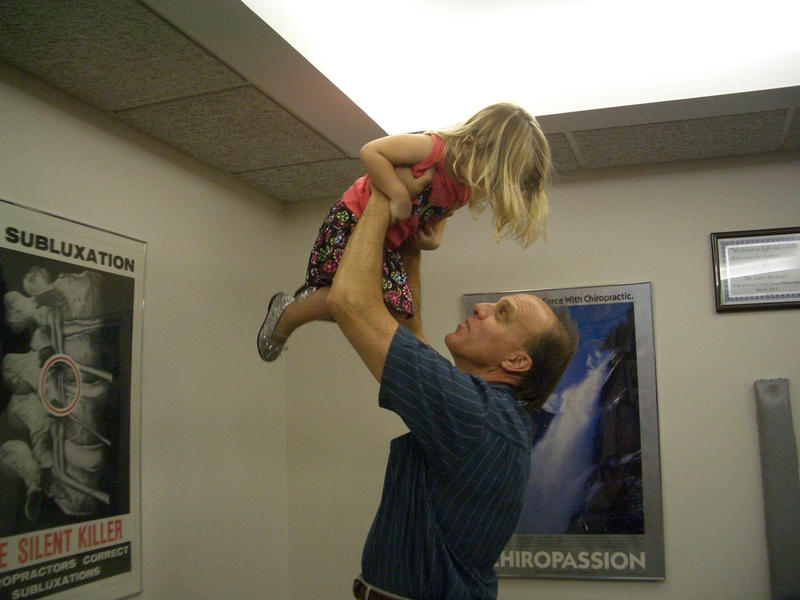 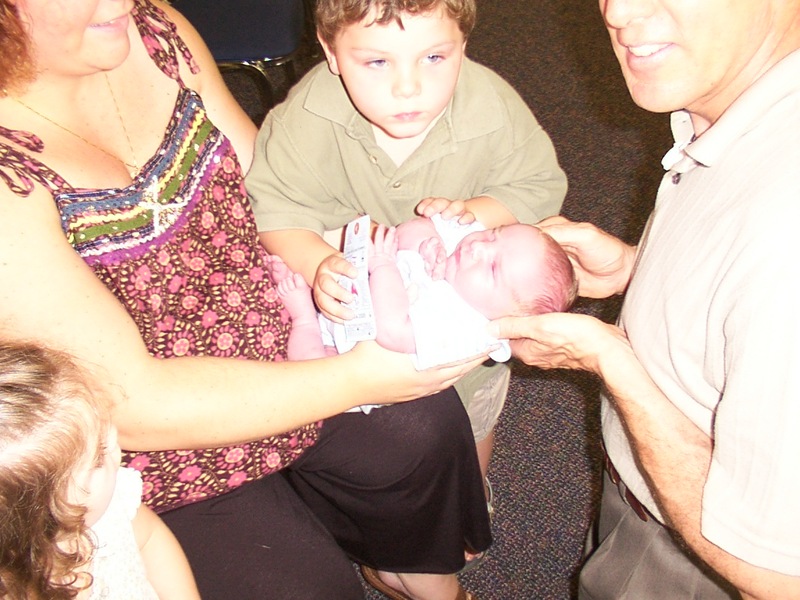 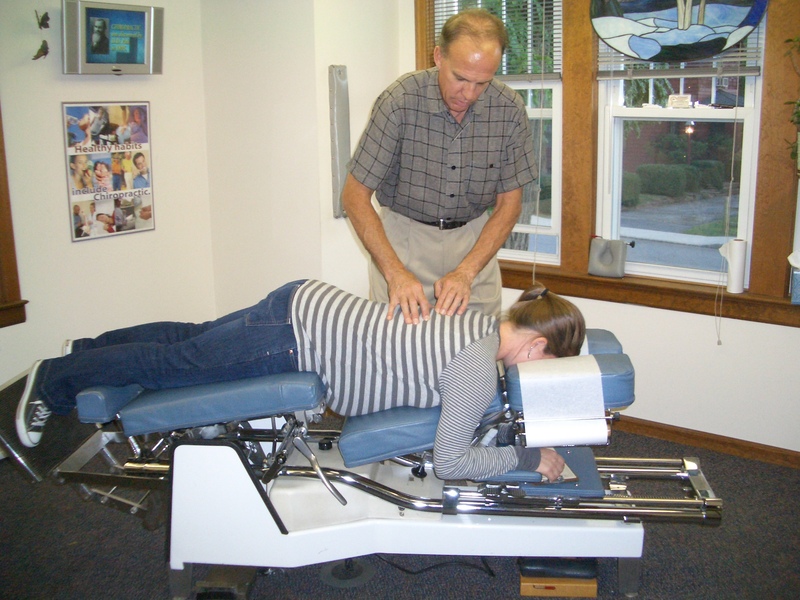 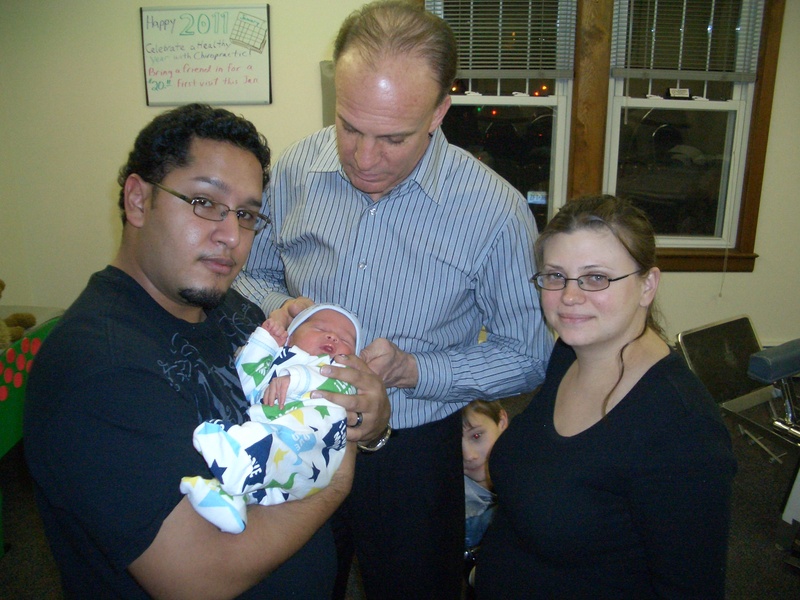 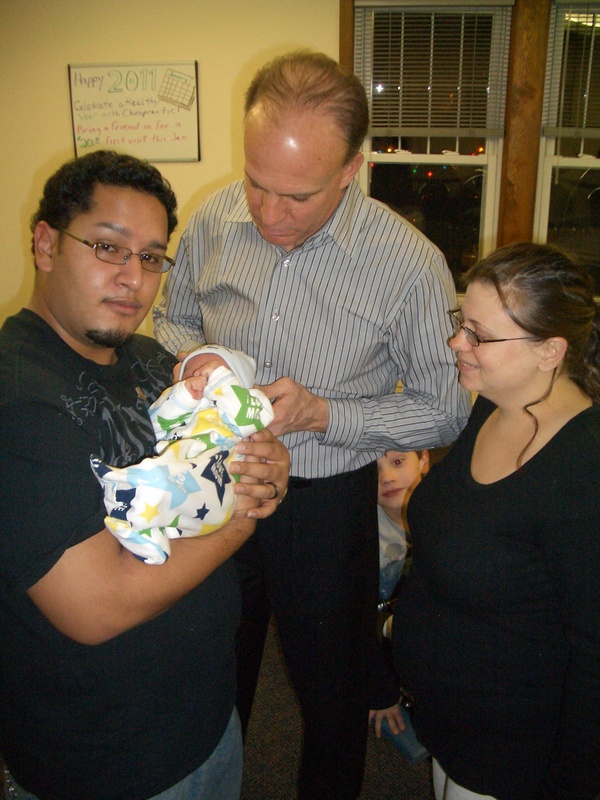 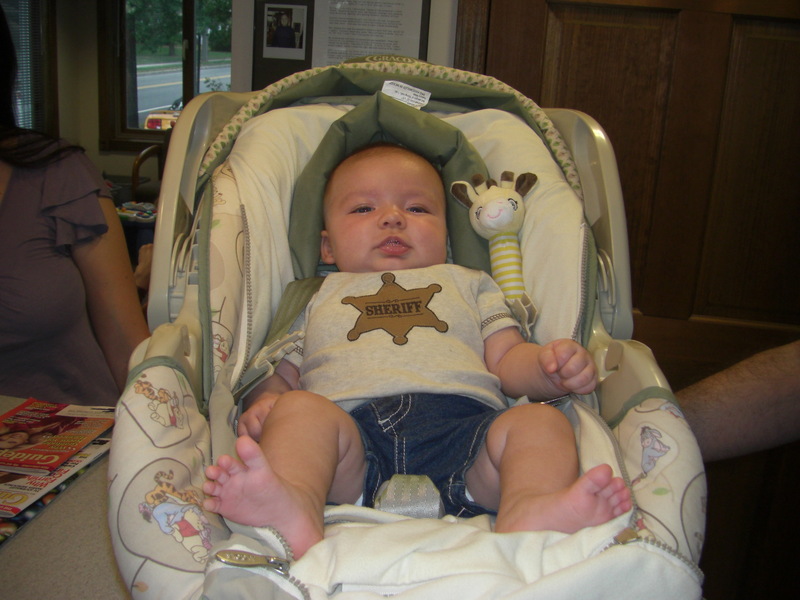 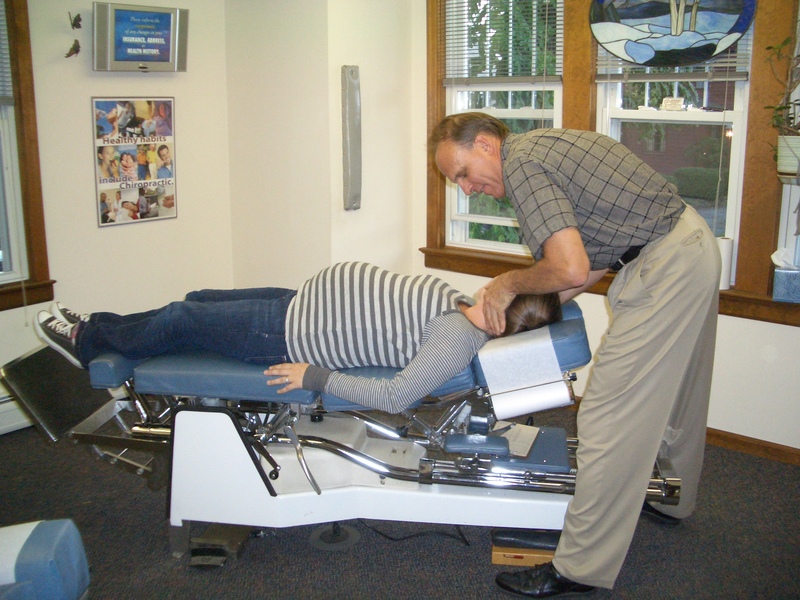 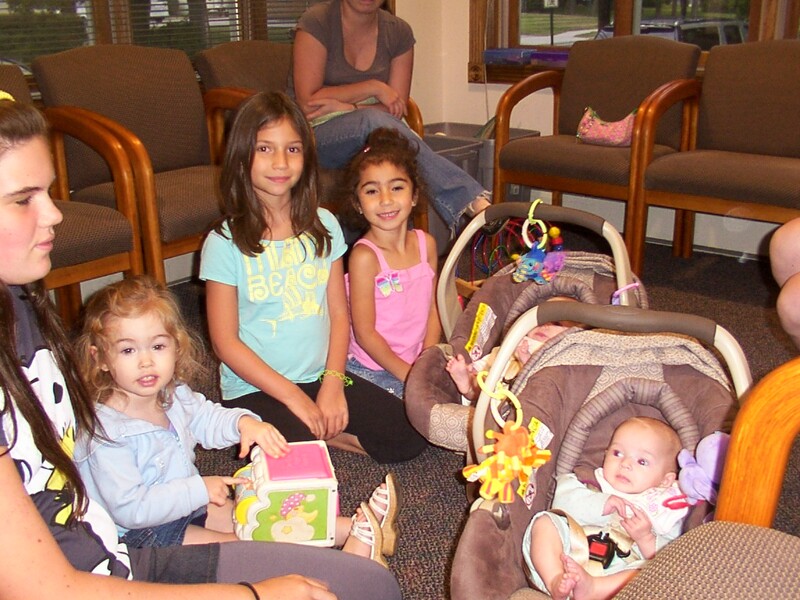 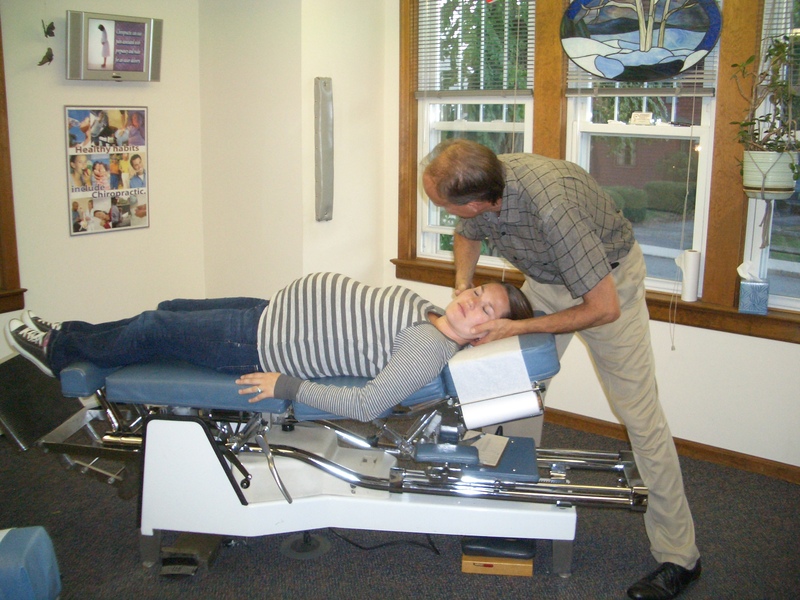 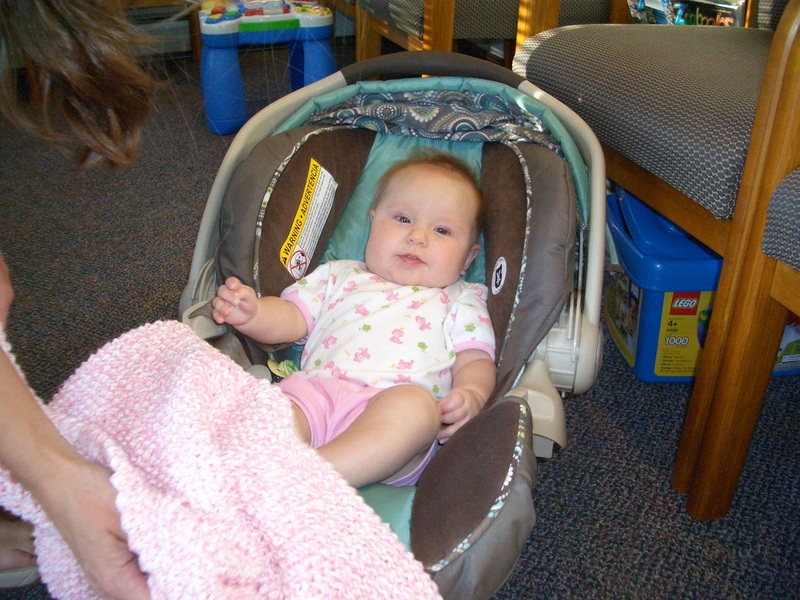 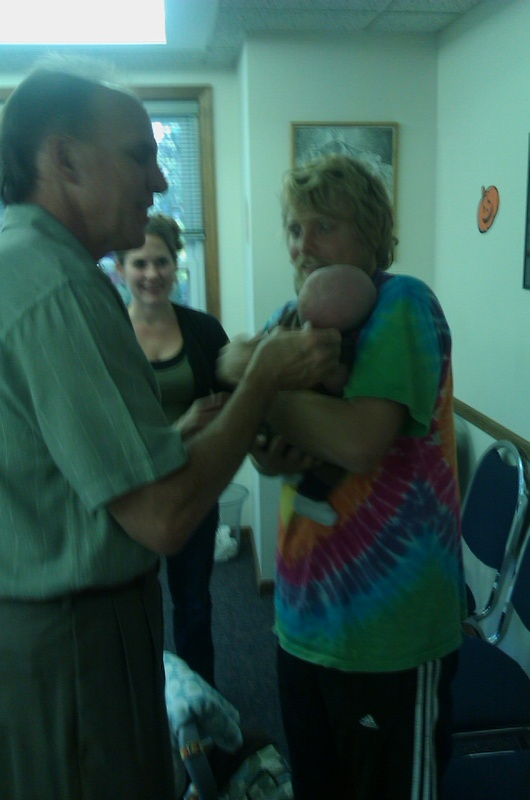 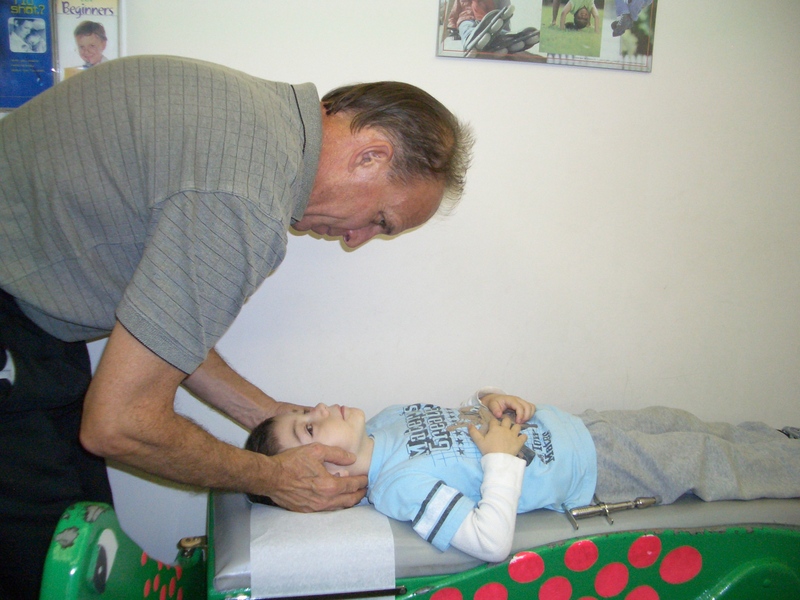 Infants receiving their first adjustments as close to birth as possible. 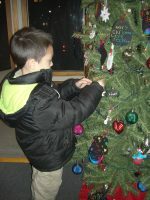 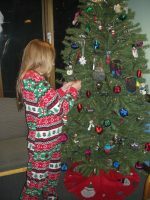 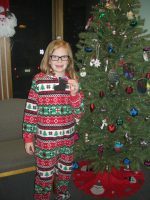 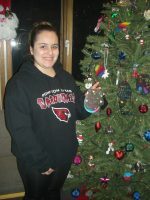 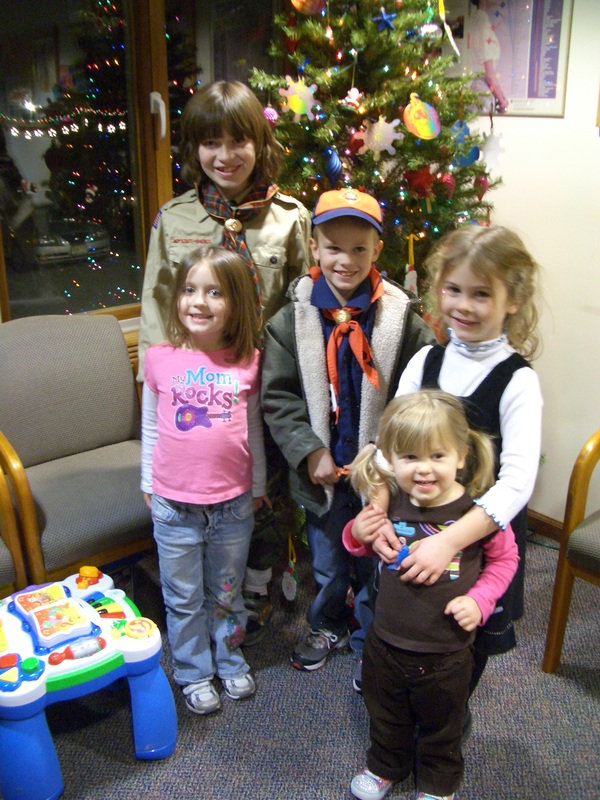 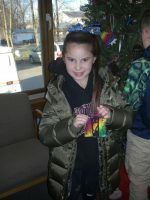 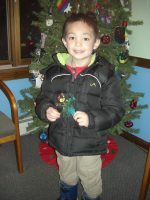 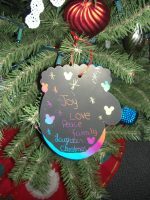 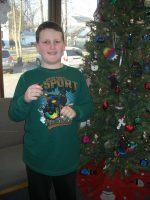 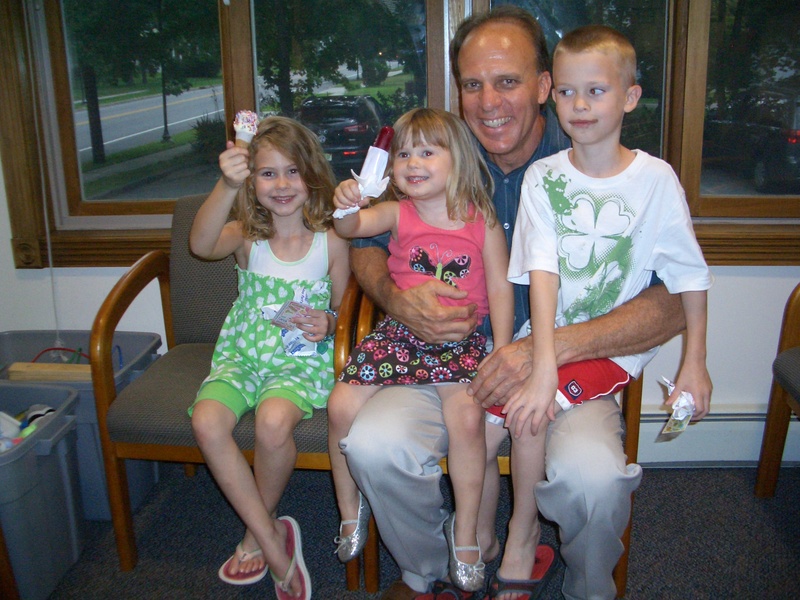 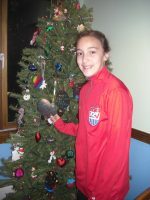 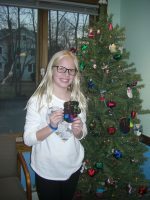 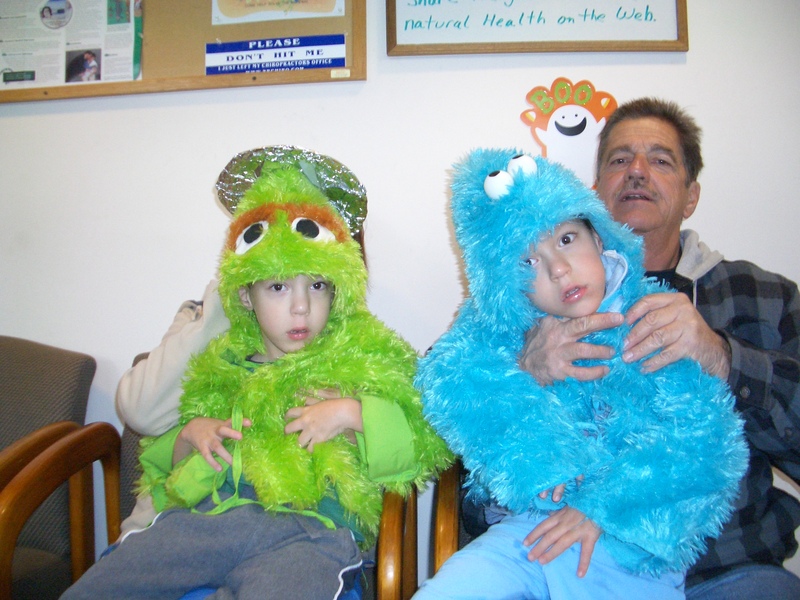 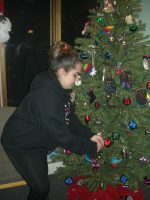 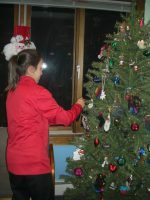 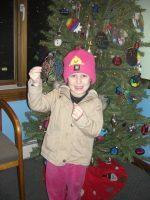 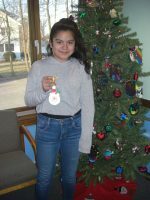 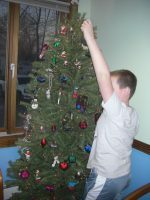 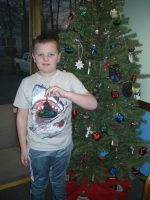 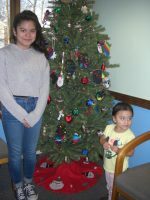 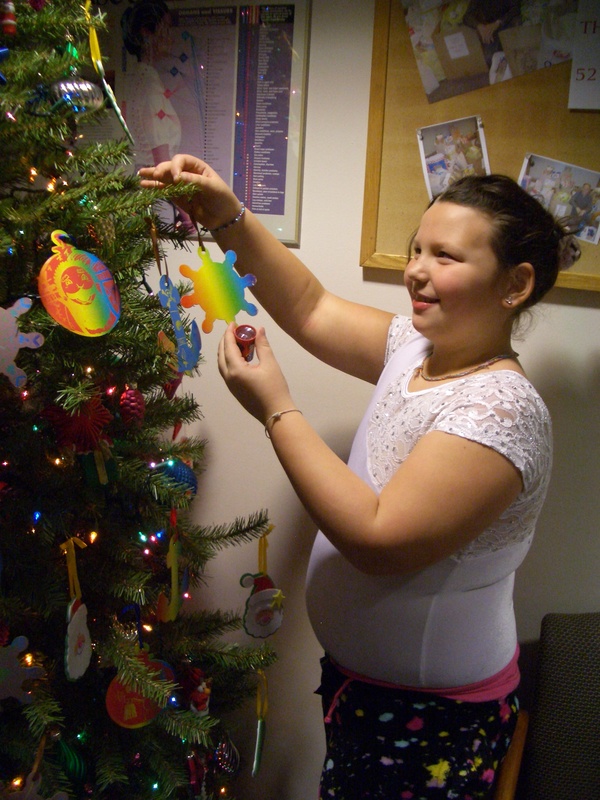 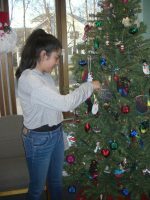 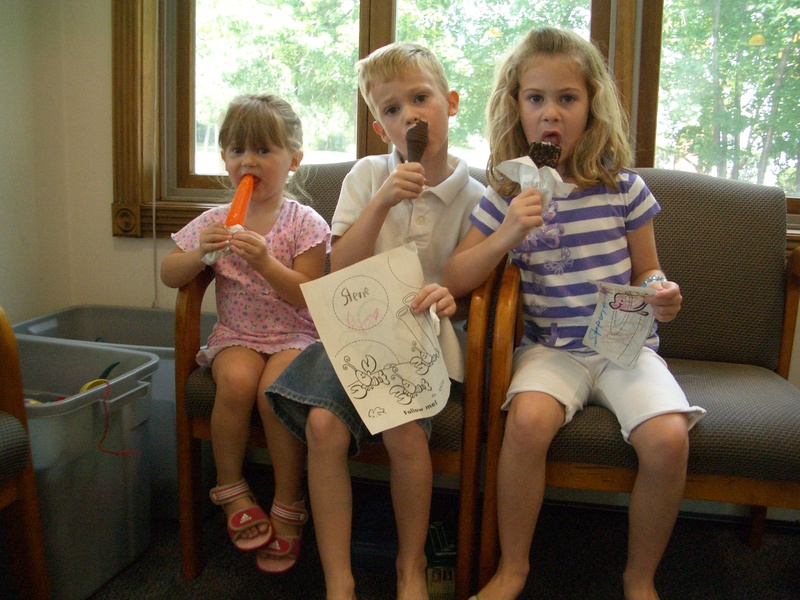 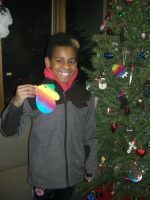 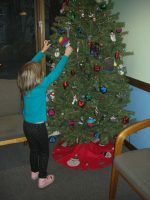 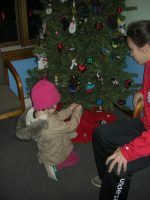 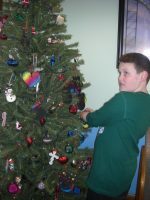 Each year, the kids who come in help decorate our Christmas Tree by making ornaments. 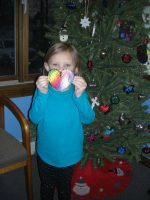 We have some very artistic kids here. 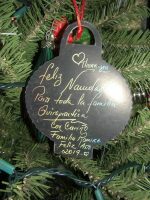 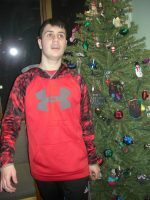 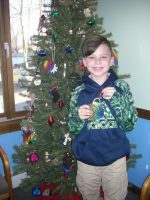 Creating ornaments and decorating our Christmas Tree – 2018.